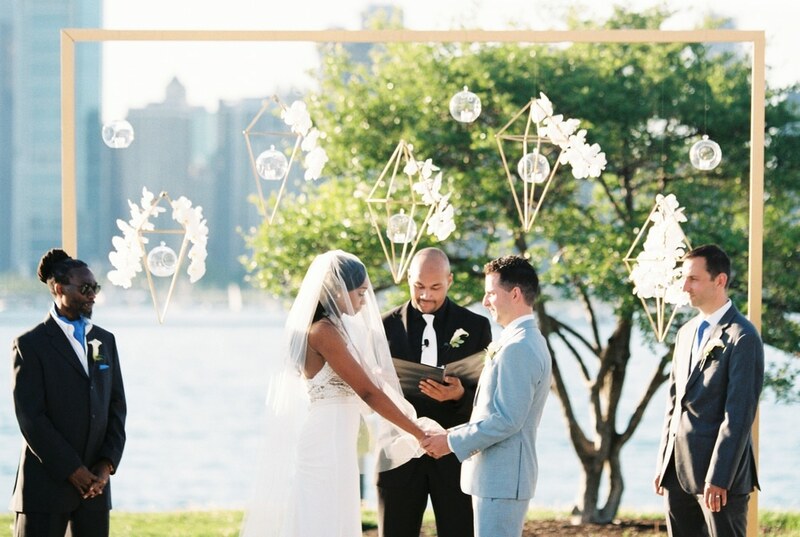 HOLY COW, GUYS! 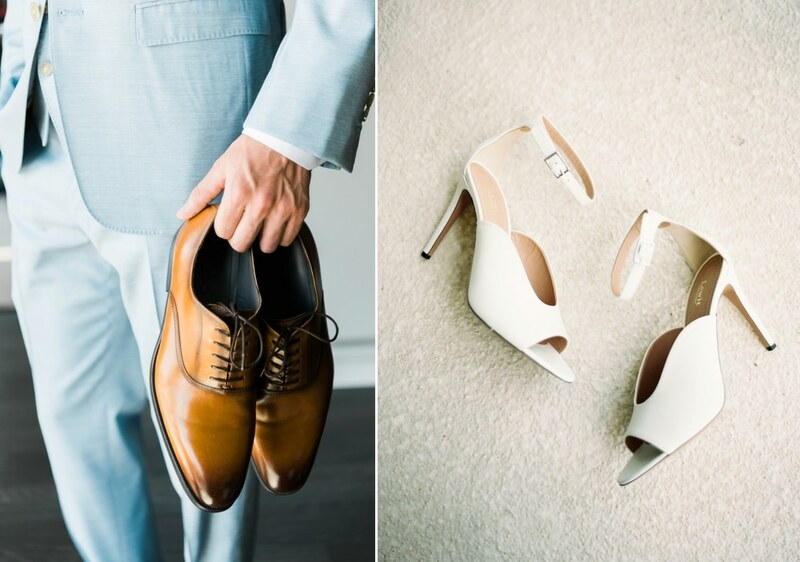 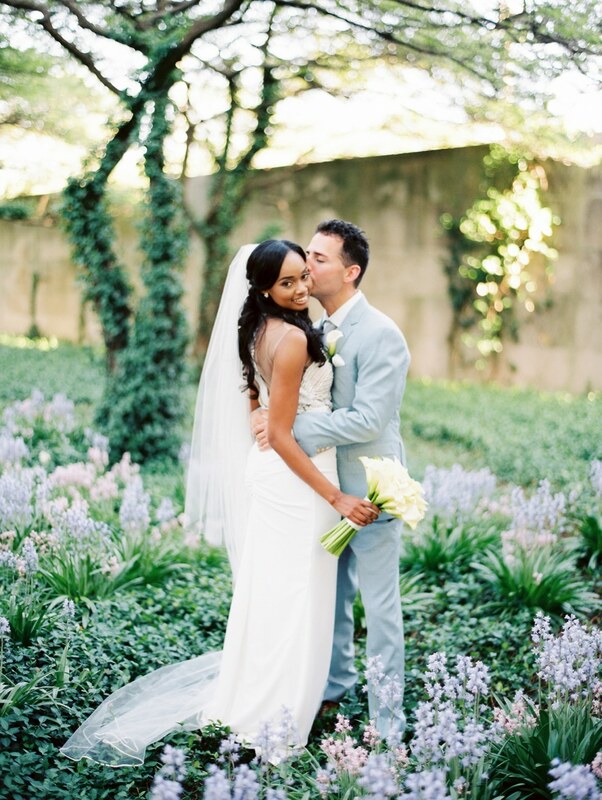 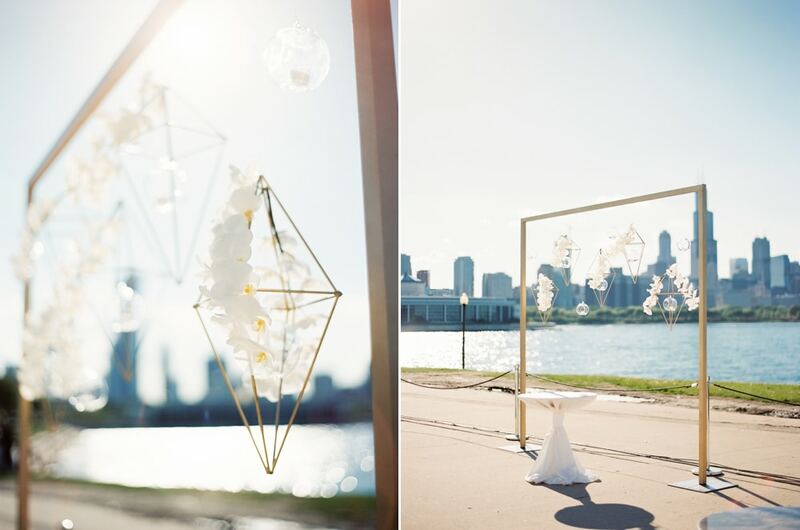 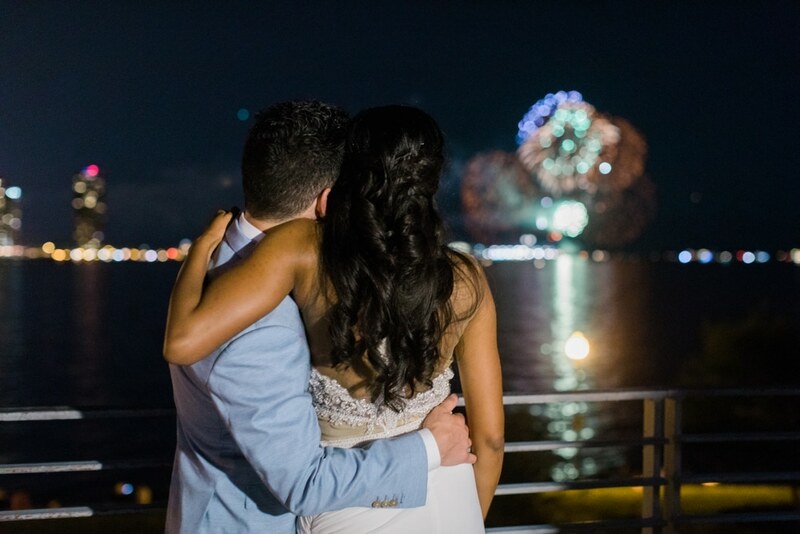 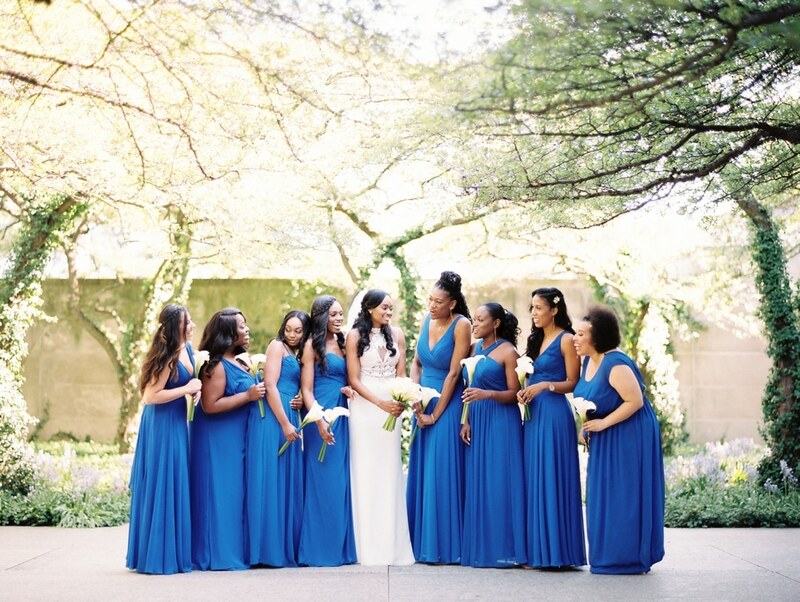 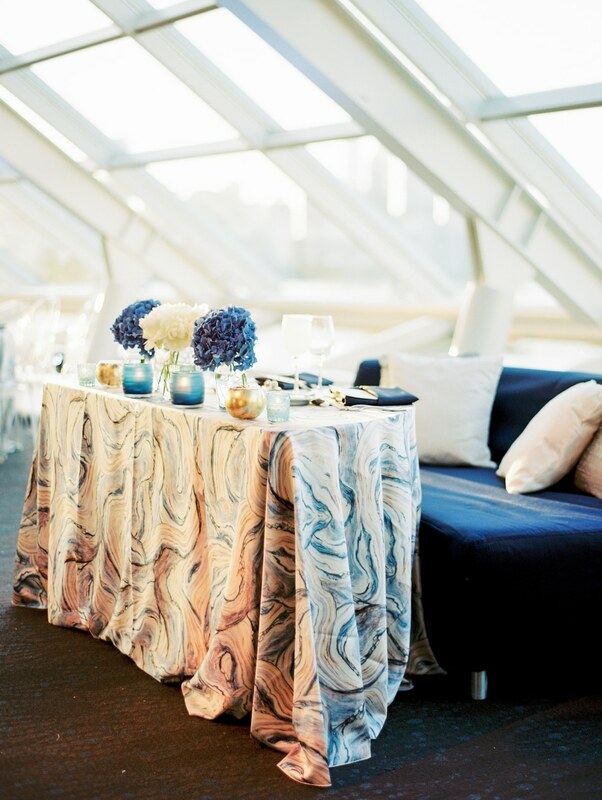 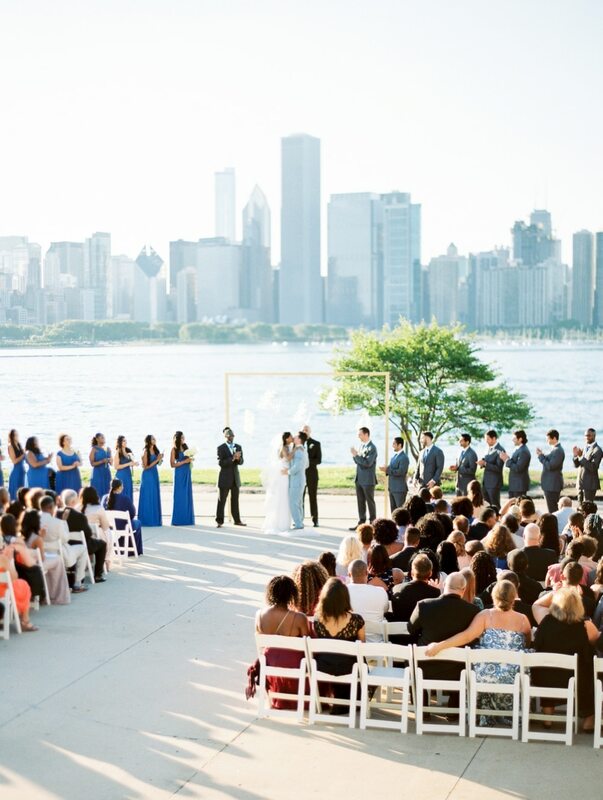 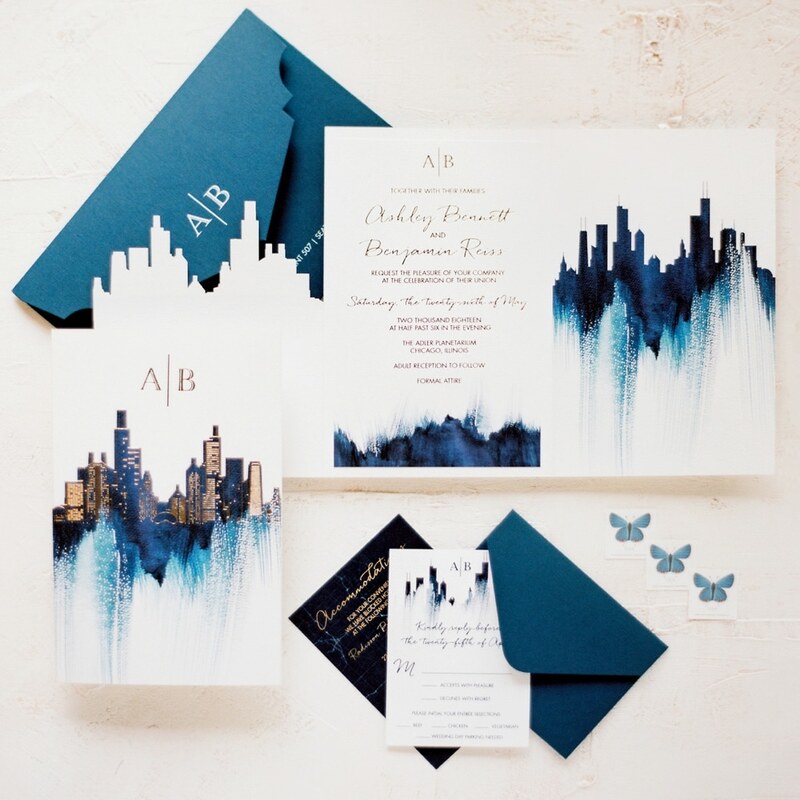 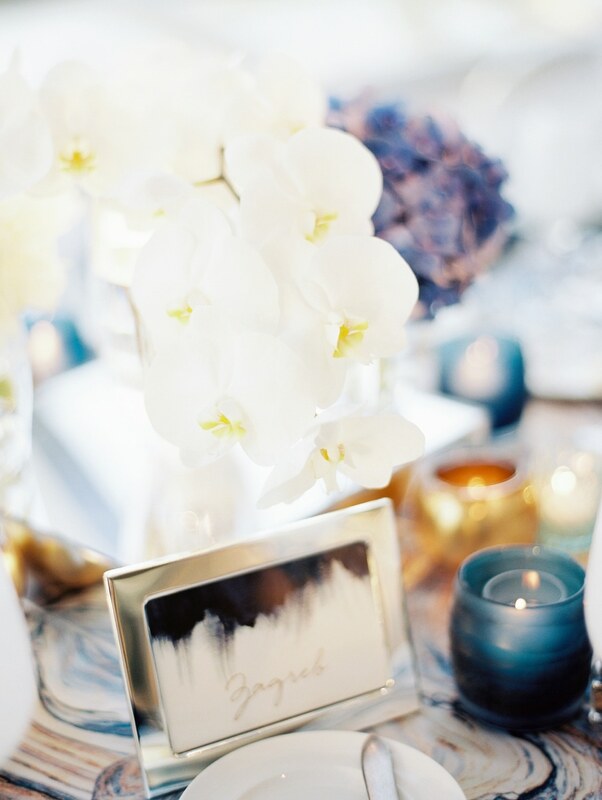 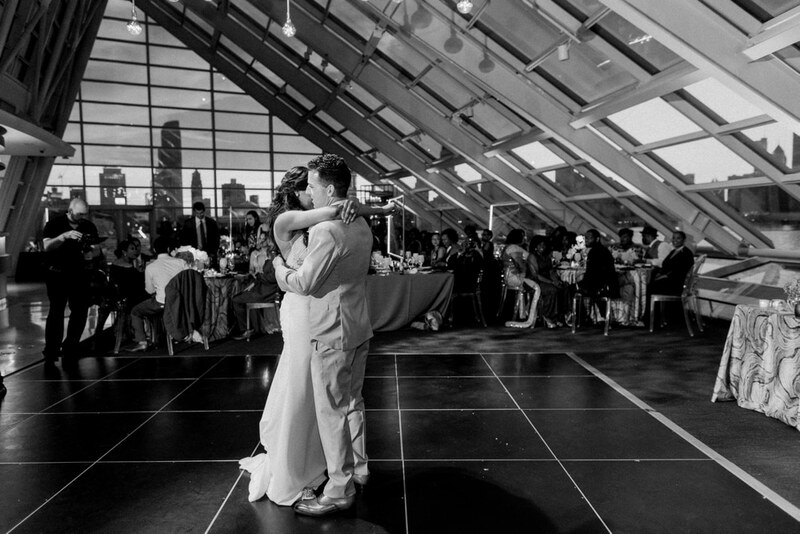 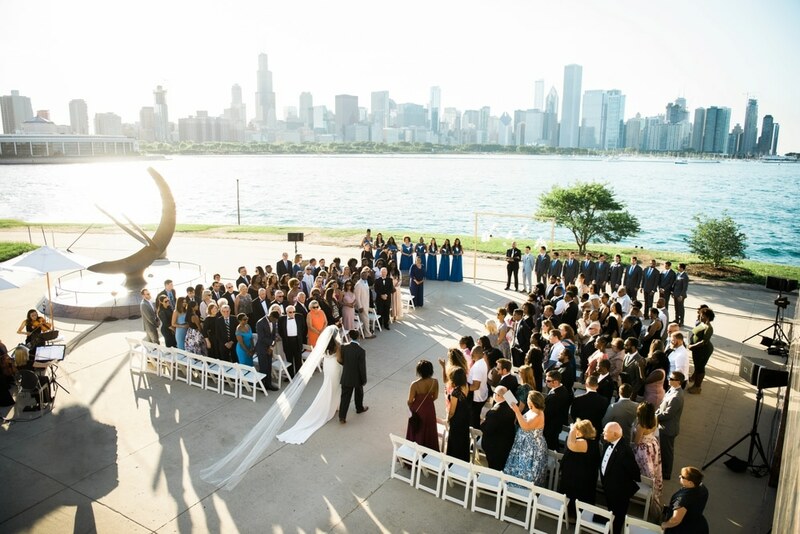 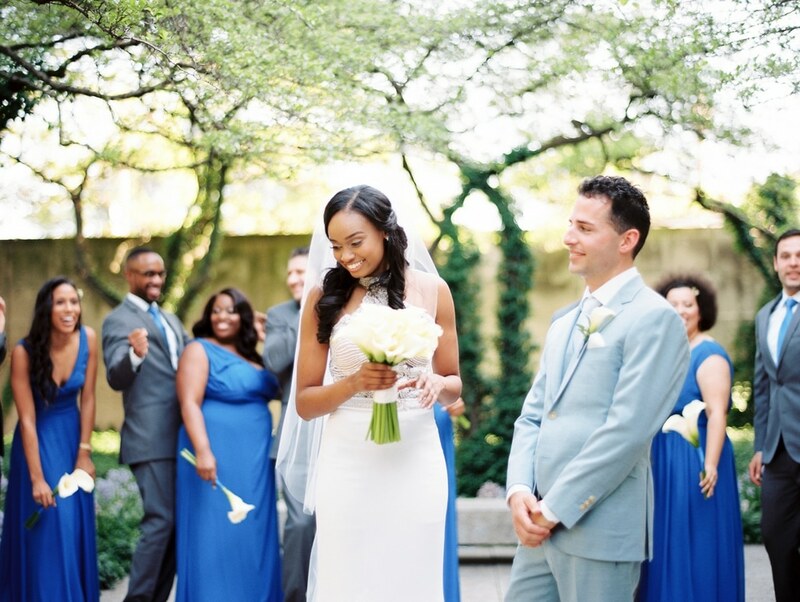 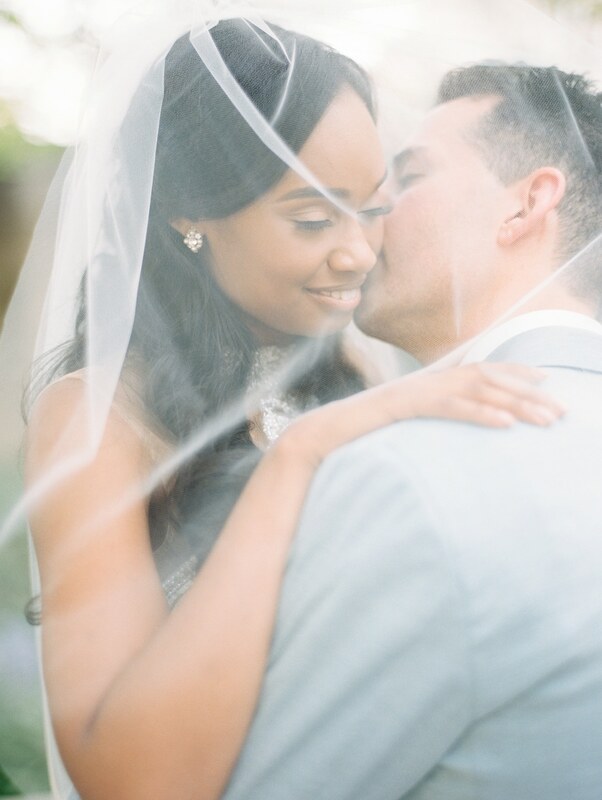 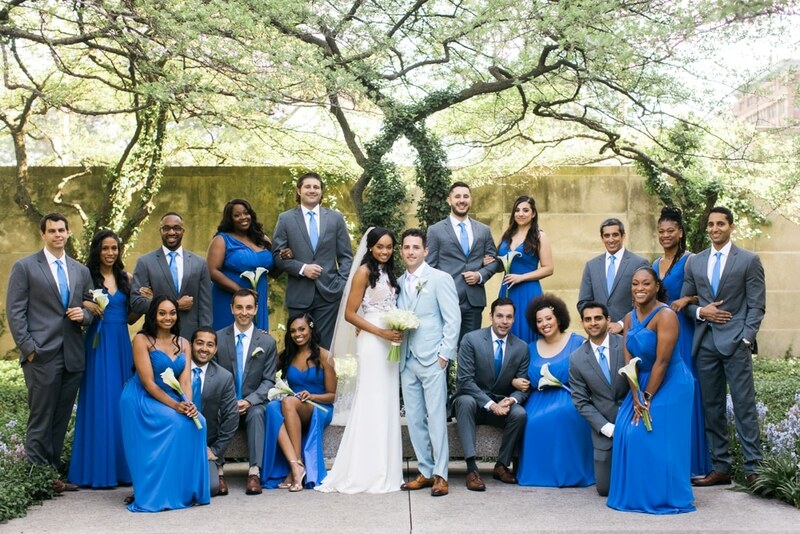 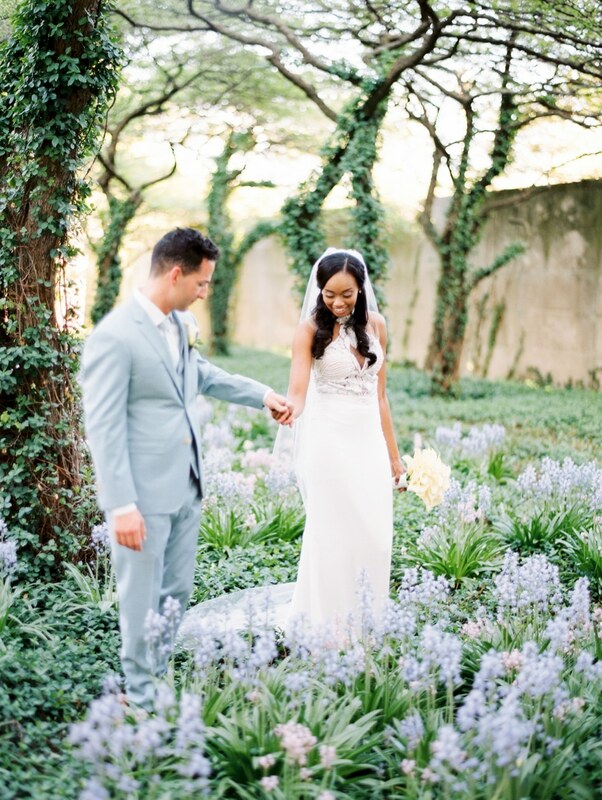 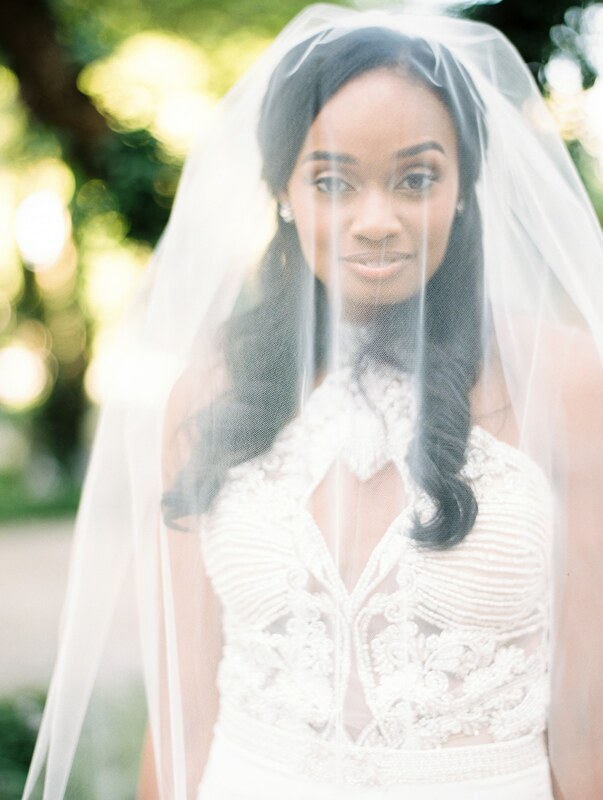 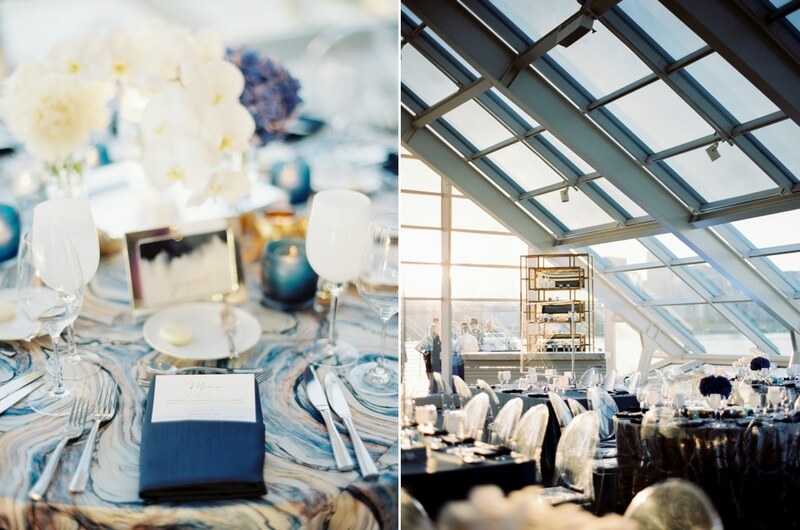 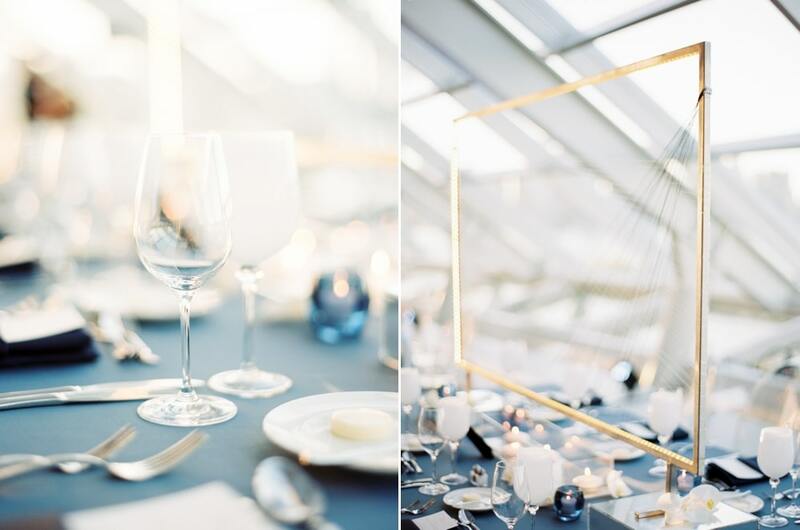 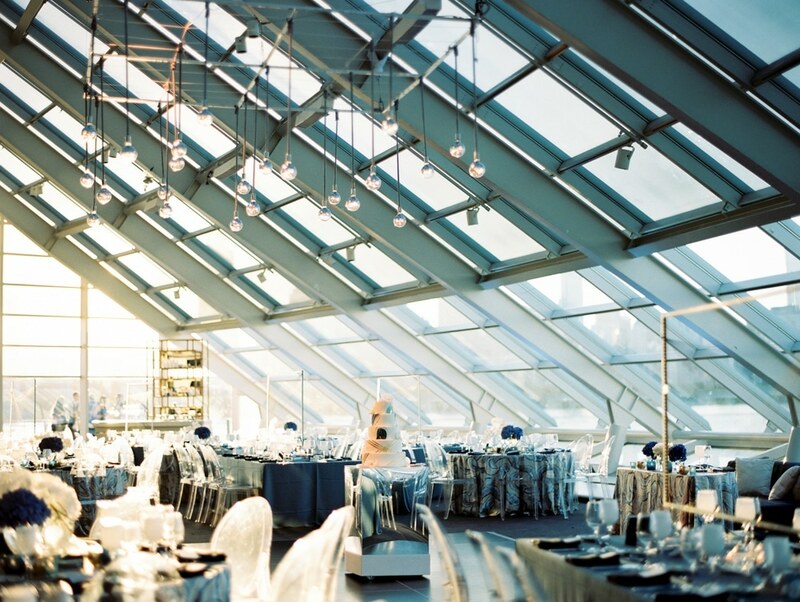 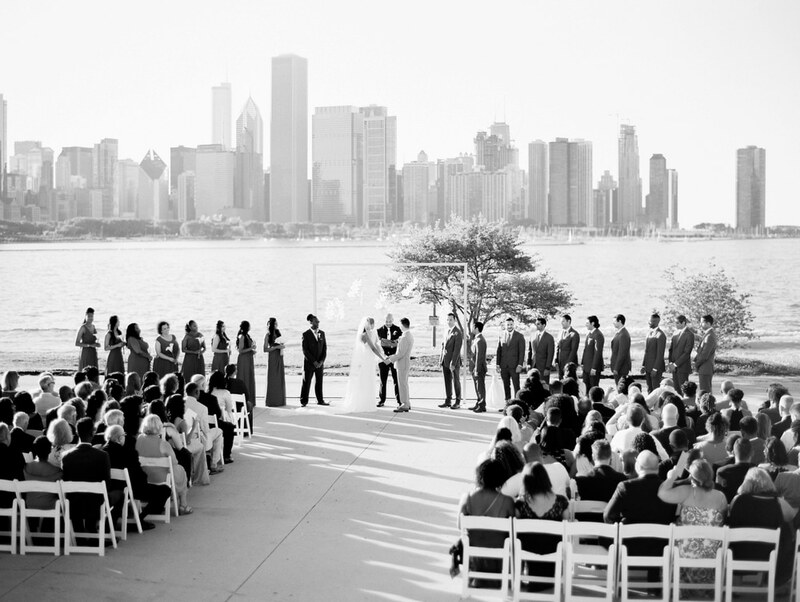 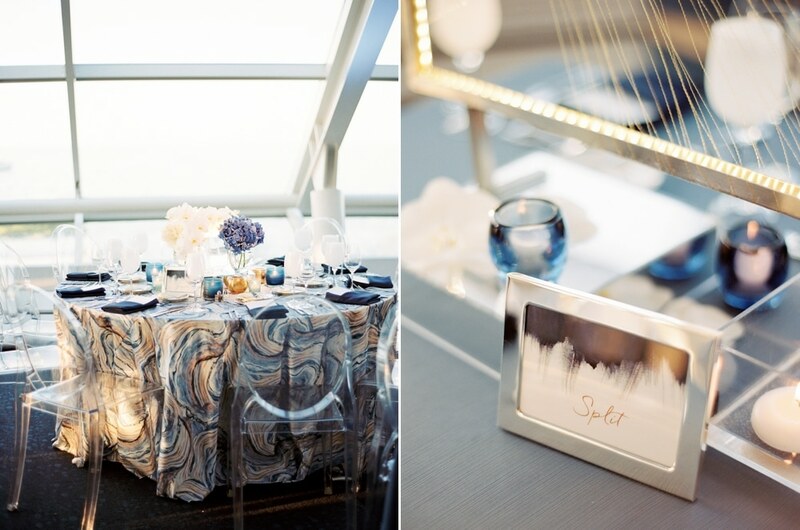 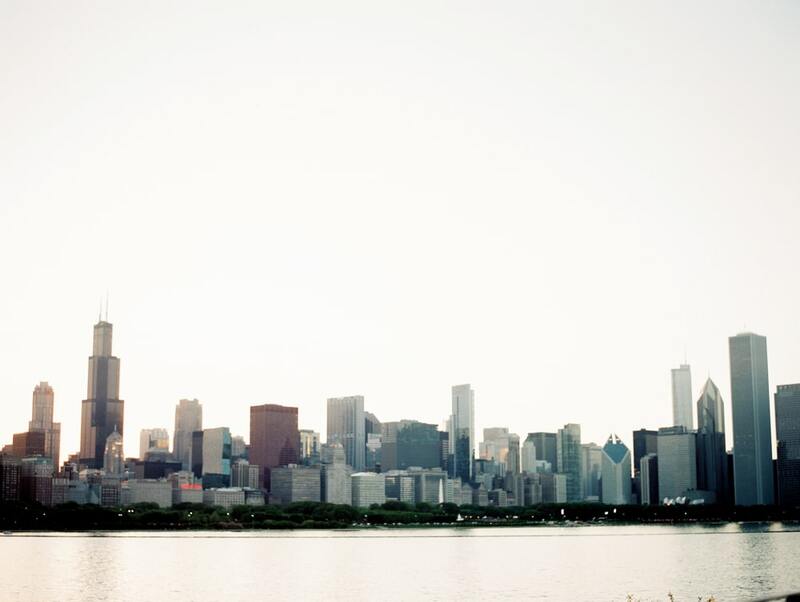 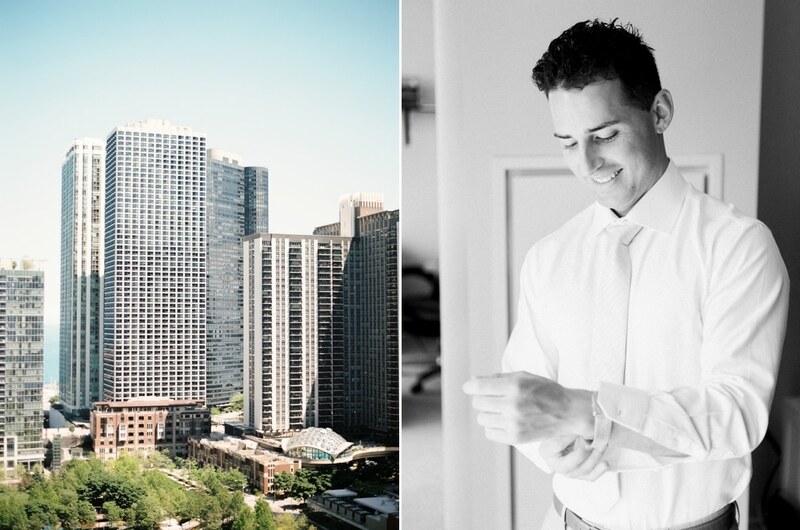 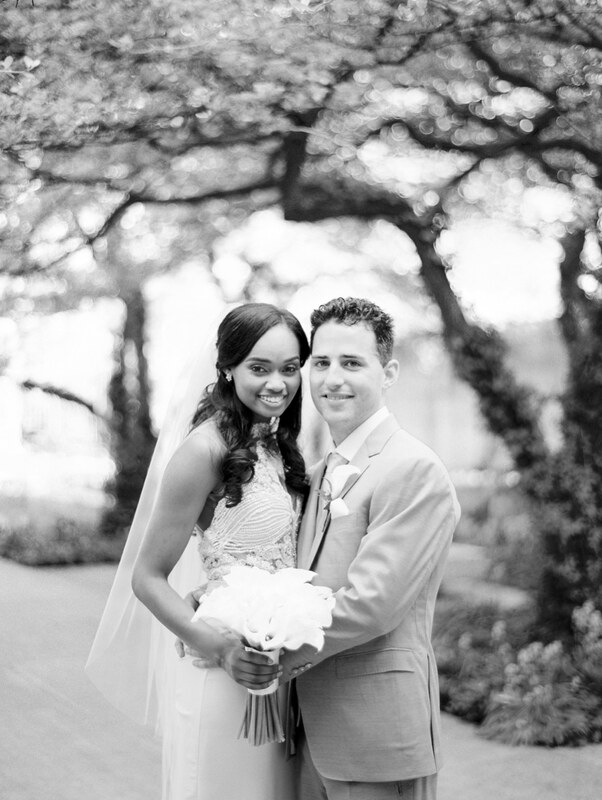 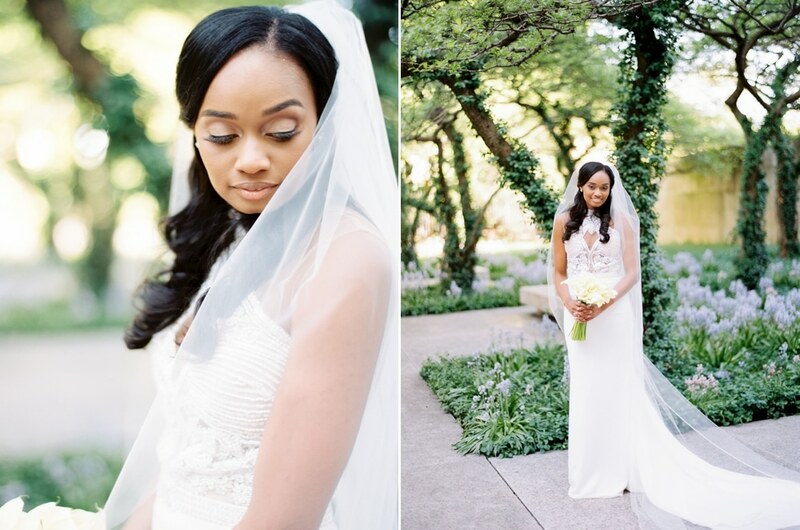 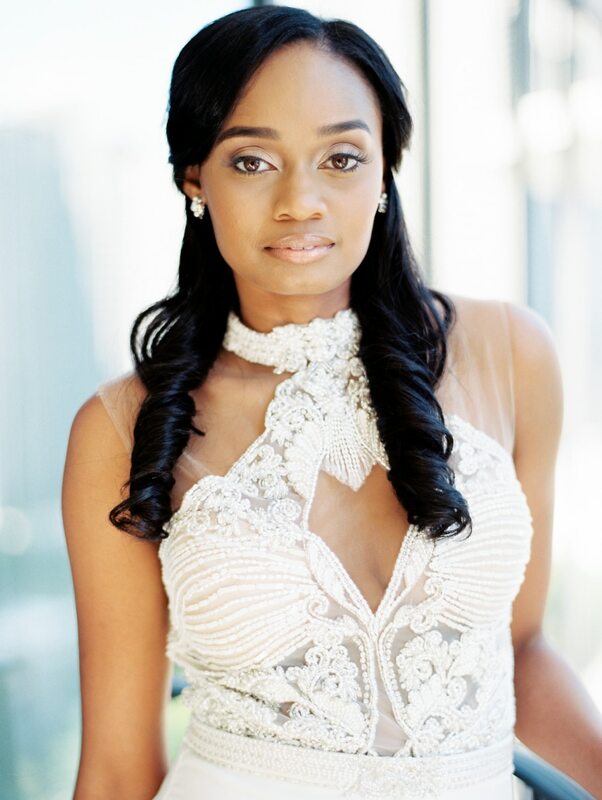 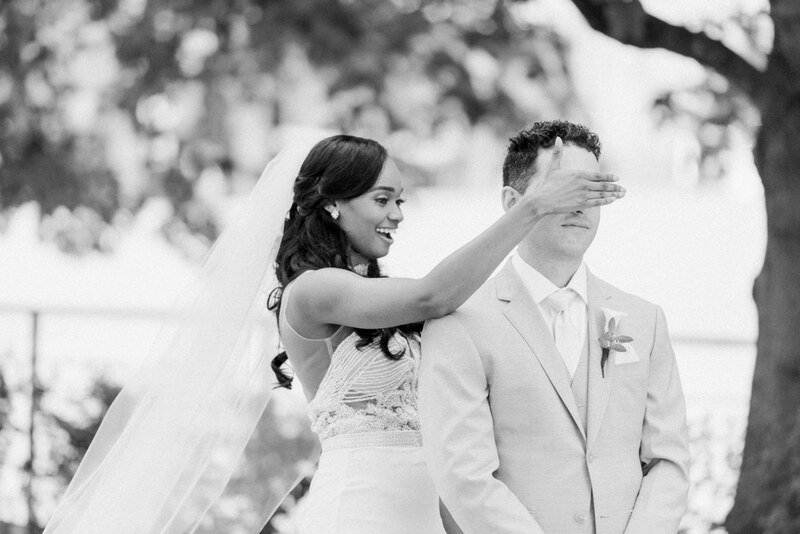 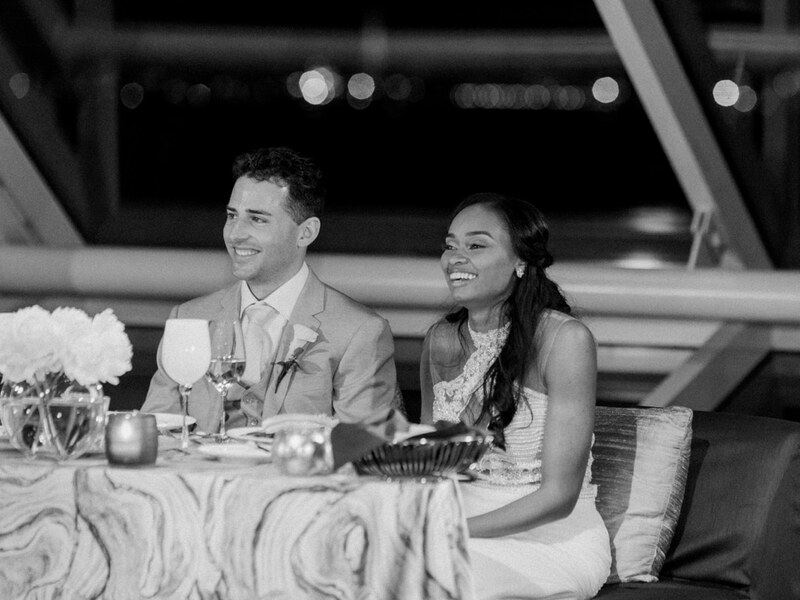 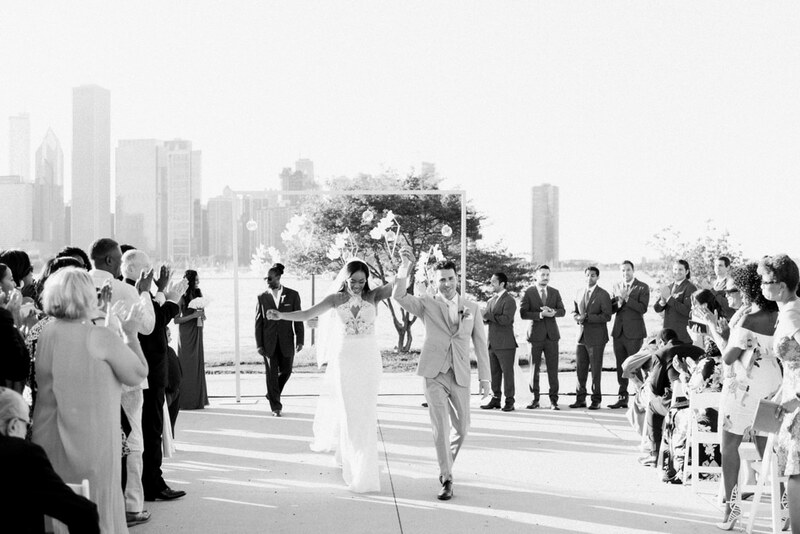 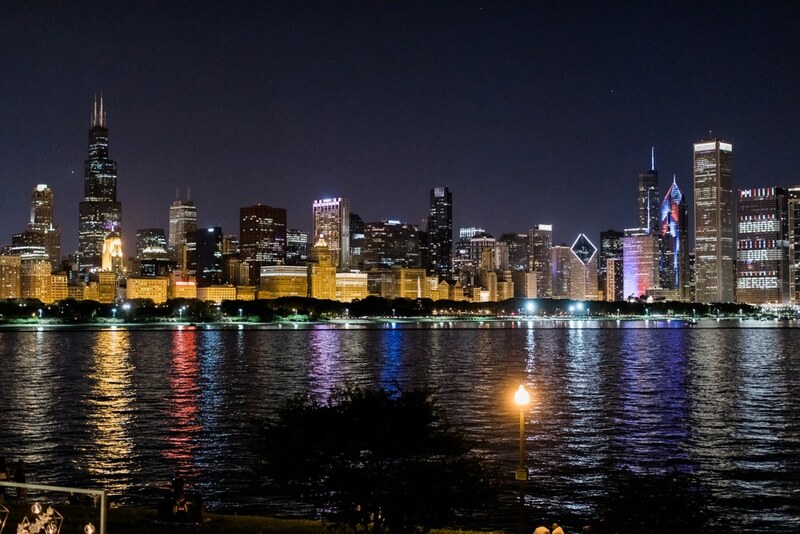 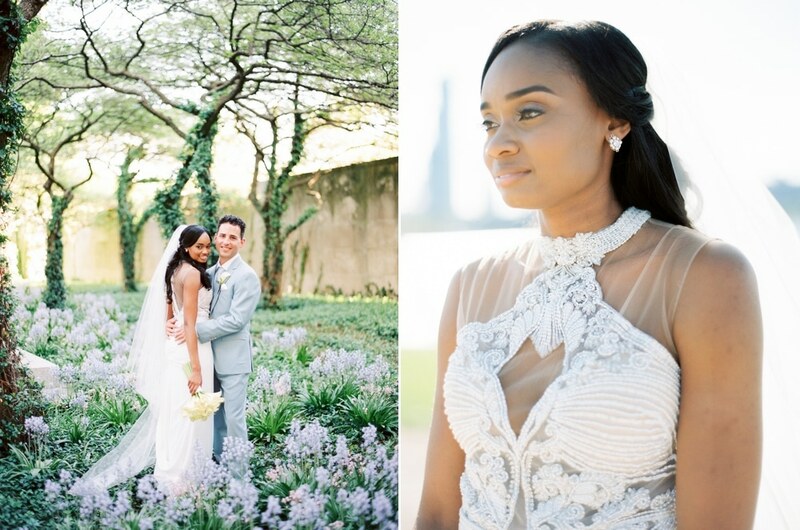 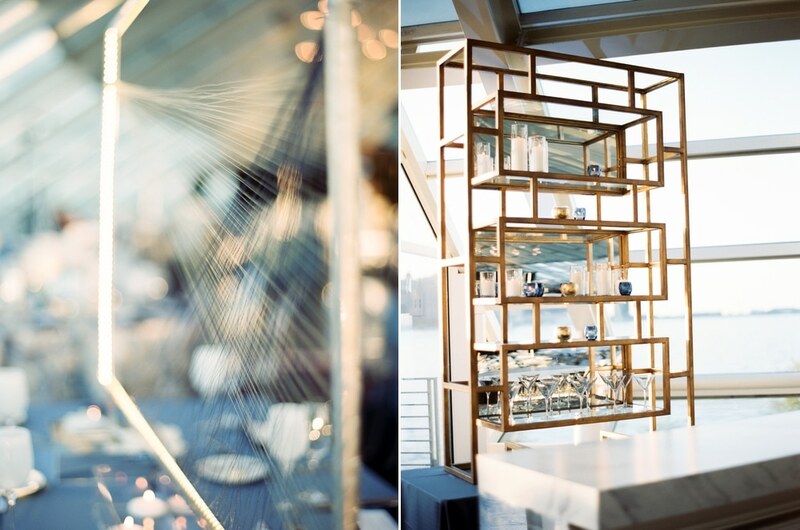 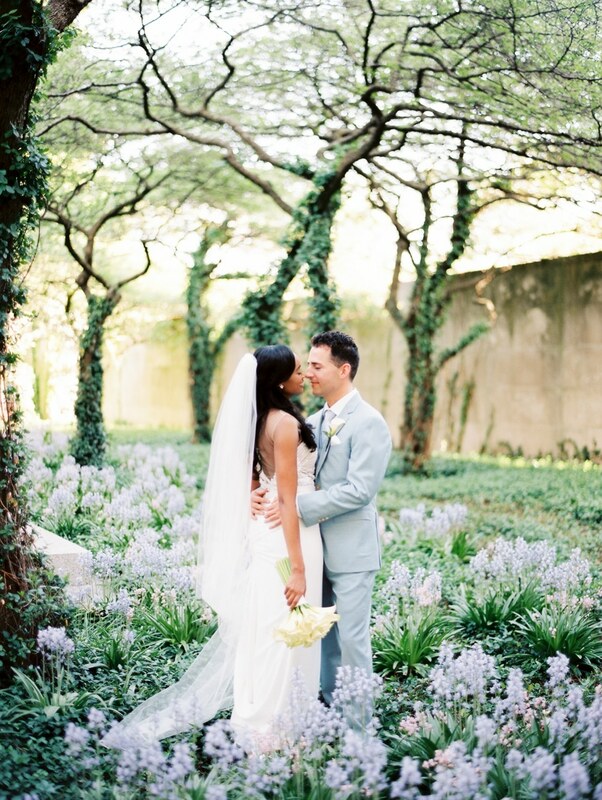 This Chicago Adler Planetarium wedding was picture perfect from beginning to end! 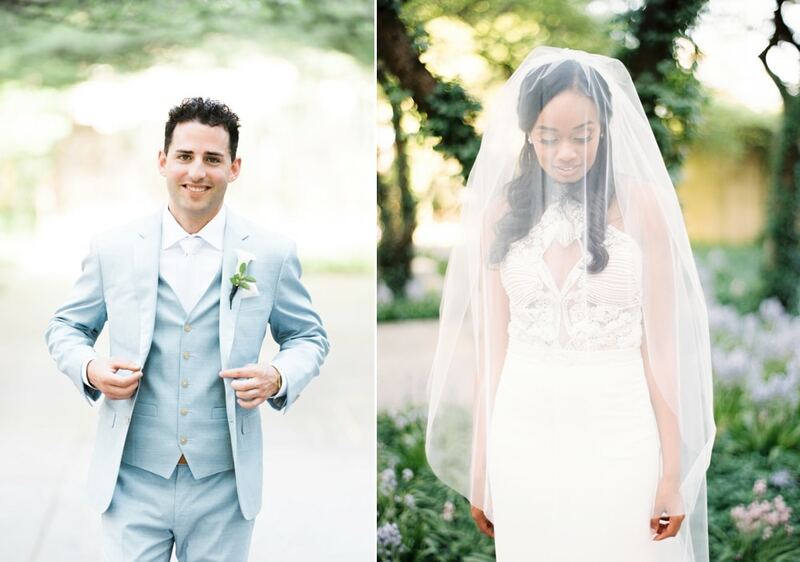 Ashley & Ben were a VISION, seriously so good-looking, and had one gorgeous wedding party to-boot. 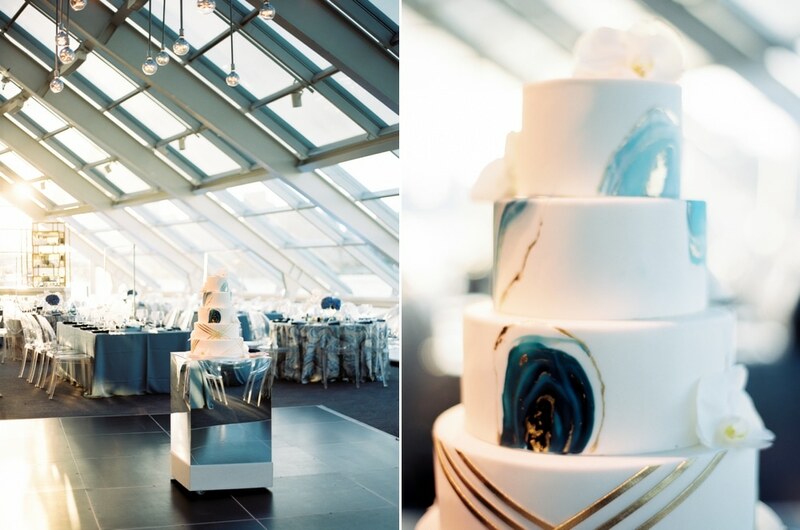 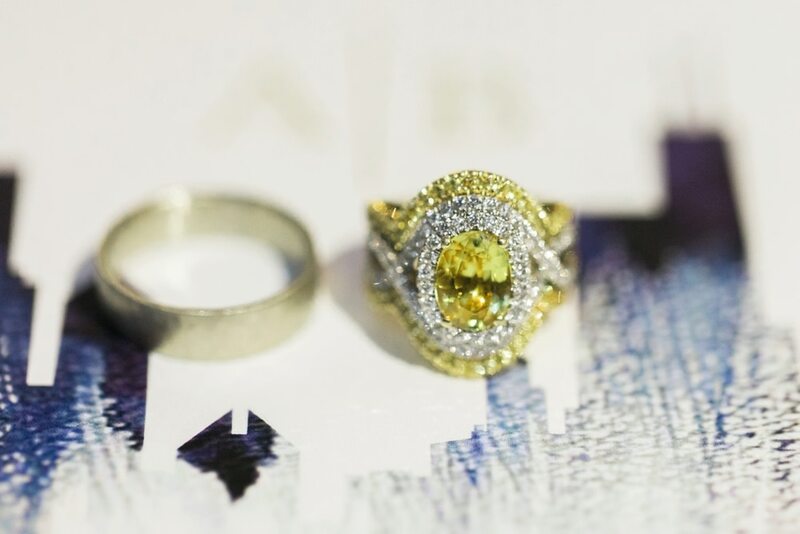 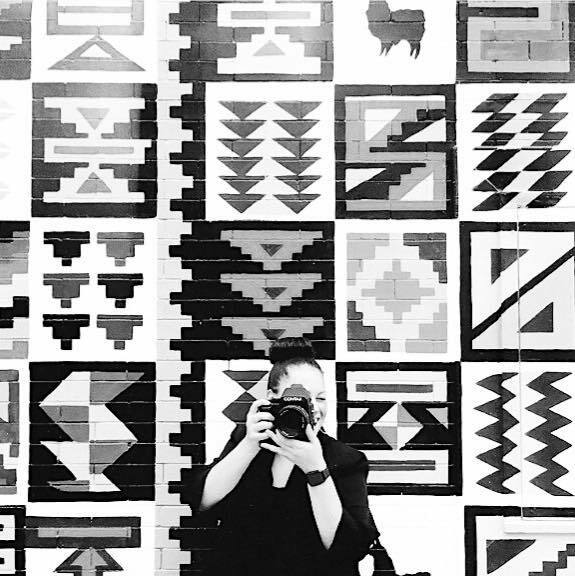 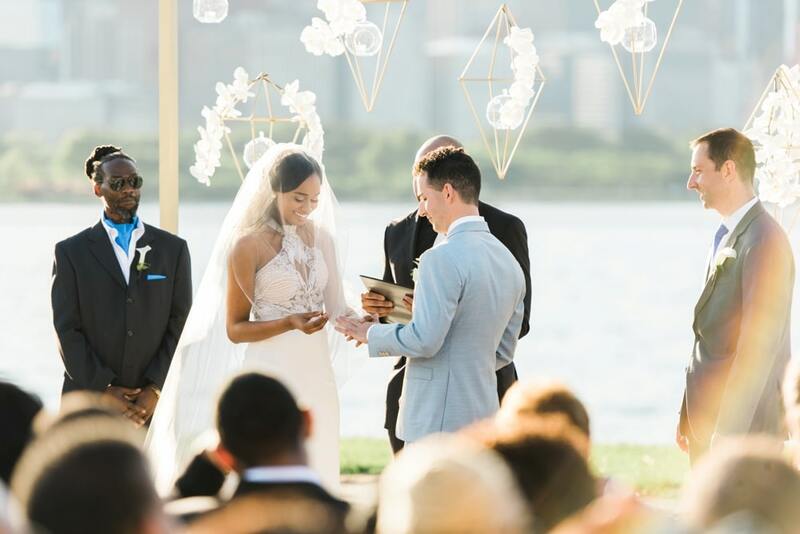 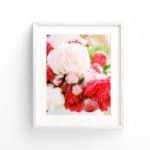 The details were exquisite and unique; from the geometric shapes with flowers and candles against the iconic skyline at the ceremony, to the threaded frames at alternating tables inside the space, everything had the personal touch from the couple’s vision. 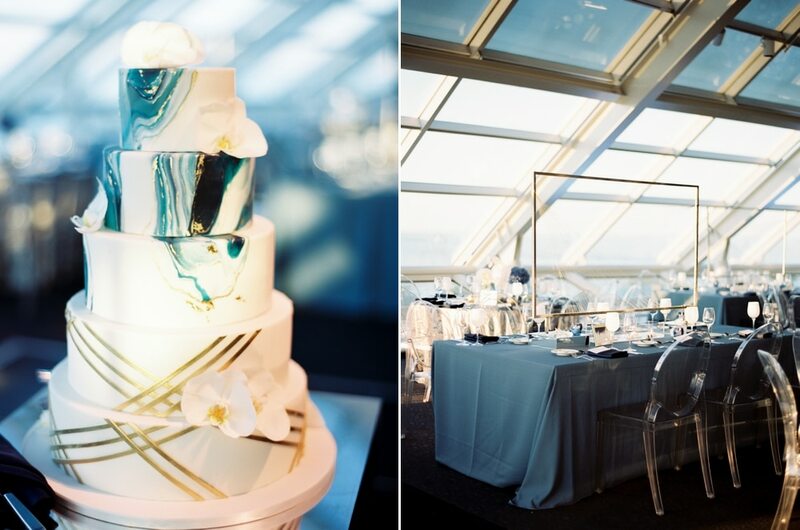 It was all brought magically to life from the talents of Regine Danielle Events, HMR Designs, Frost Chicago, Julie Michelle Cakes, and more. 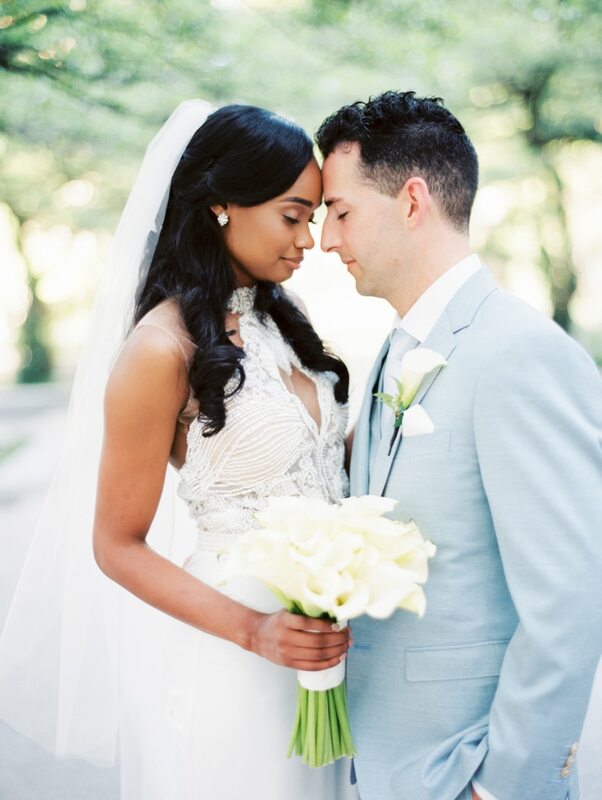 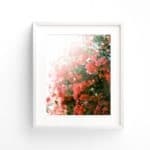 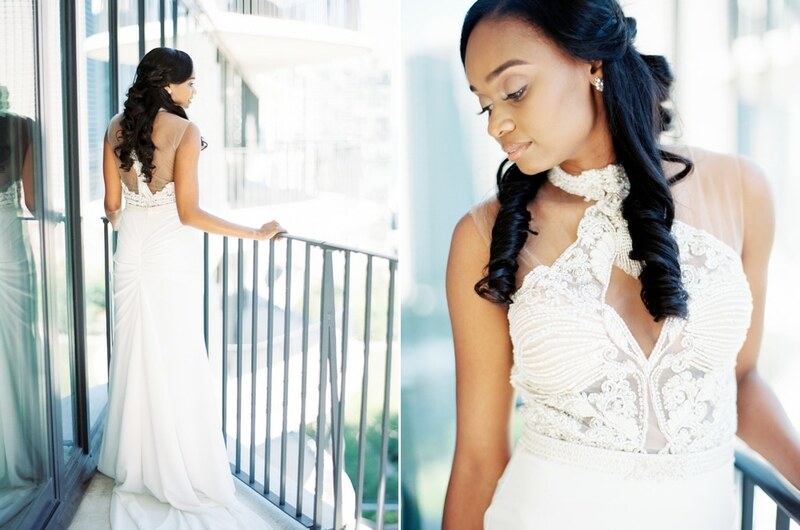 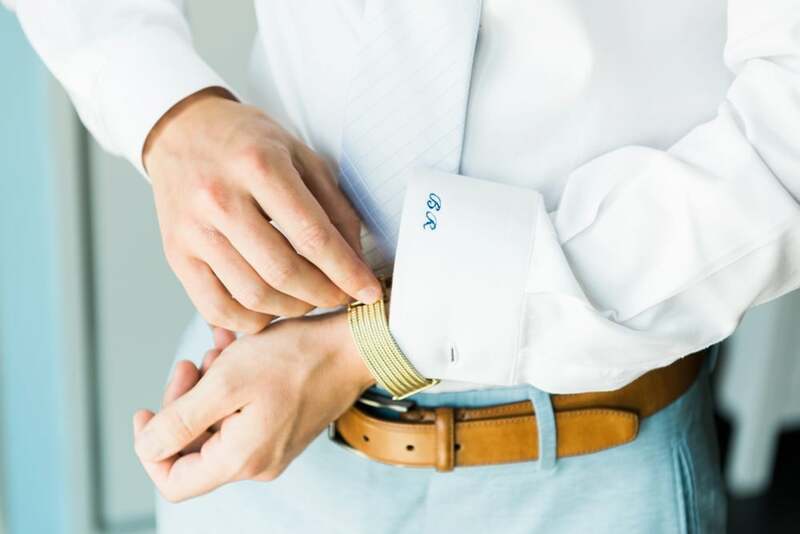 Seen on the Front Page of Style Me Pretty.